This is exciting news! Serena will be ranked No. 25 for the tournament. 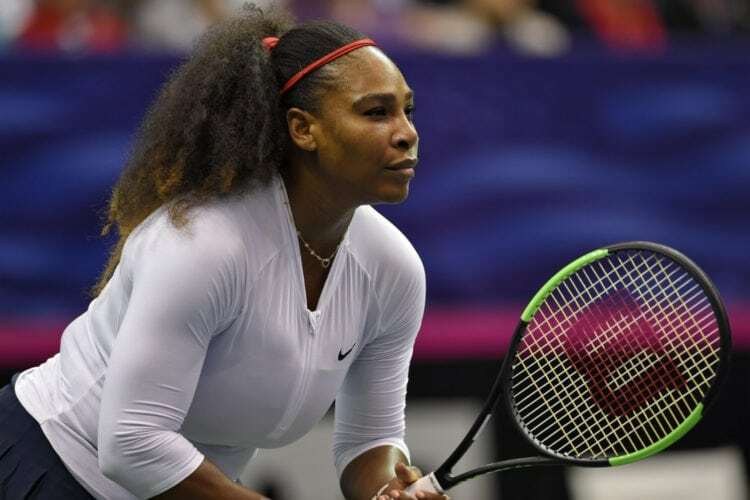 Eight months after giving birth to her first child, daughter Alexis Olympia Ohanian, Jr., tennis champion Serena Williams made her triumphant return to the court in May at the 2018 French Open. In a turn that many new mom can relate to, the time off she had taken for maternity leave had set her back in her career. Because she had missed several important competitions, her international ranking was now much lower than it had been prior to her leave. Thanks to a new ruling from Wimbledon’s seeding committee, though, Williams was able to regain some of her lost status. Although she is now ranked the No. 183 player worldwide, she will be seeded 25th in the singles draw at Wimbledon. However, not everyone is happy about this change. Because Williams was given the 25th spot, Dominika Cibulkova, who was ranked No. 32, has been bumped out of the seedings — the tournament usually sees the top 32 players compete. 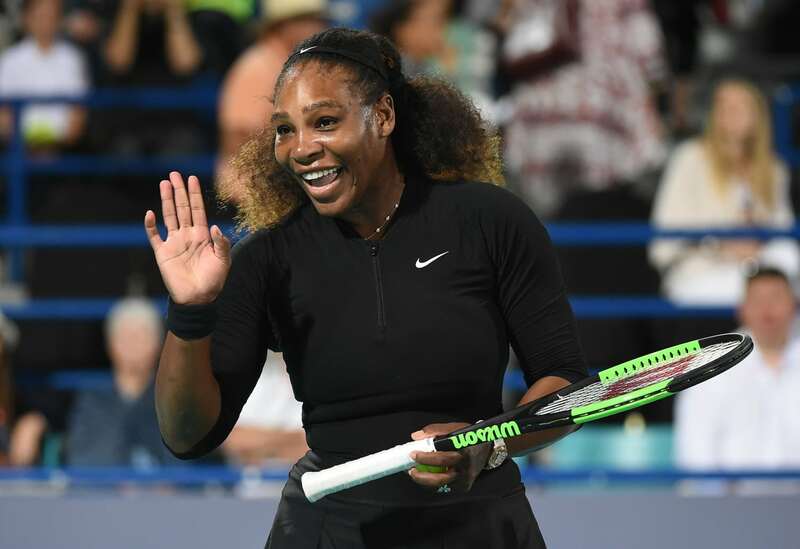 For her part, Williams explained during an appearance on “Good Morning America” why she thinks it’s important that the rules that ranked her at No. 183 protect players who take time off to have children. Wimbledon’s guideline for seeding the tournament is to follow the world rankings, unless the seeding committee thinks “a change is necessary to produce a balanced draw,” the New York Times reported. 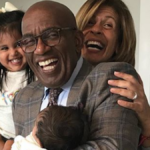 Williams previously opened up about how the experience of being a new mother has changed her. In an interview with Harper’s Bazaar UK, the tennis star spoke candidly about her struggle with postpartum depression, as well as her plans to resume her career. When asked if she believed she could still emerge a champion at Wimbledon, Williams responded with confidence.